Donald Trump’s leaked tax returns prove he played the system to avoid paying his fair share of taxes. 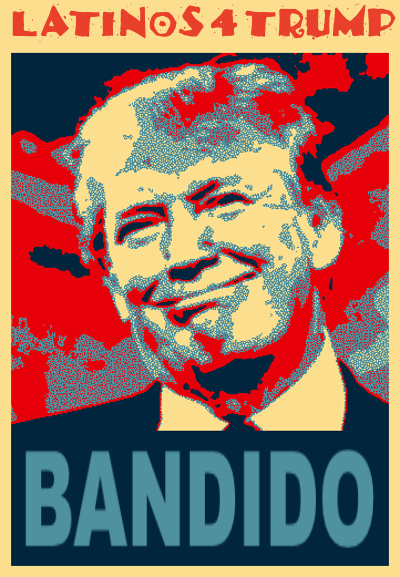 The lamestream media is all over the big ticket items, so POCHO’s crack team went extra deep into the documents to find some smaller write offs the Donald didn’t want the public to see. Especial Correspondents Lalo Alcaraz, Professor Equis and Comic Saenz contributed to this report. Hi Lalo and Amazing Staff!! Previous post: Want more Ñews y Satire? Sure! Send POCHO some money! Please.